Stanislav Abrahám is an audiovisual performer, sound and new media artist based in Prague, Czech Republic. He has crossed over from music and pure sound art to more conceptual works. 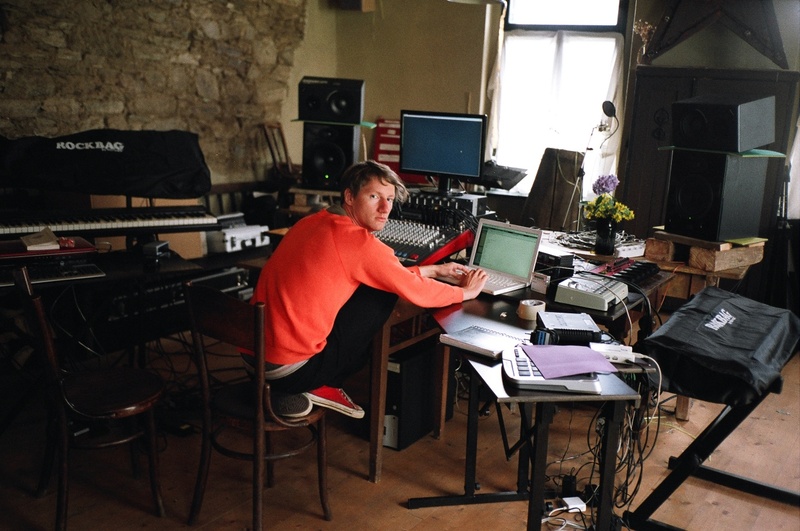 As a sound designer, he collaborates with many sound, visual, and performance artists on various interdisciplinary projects, such as theater and dance performances. 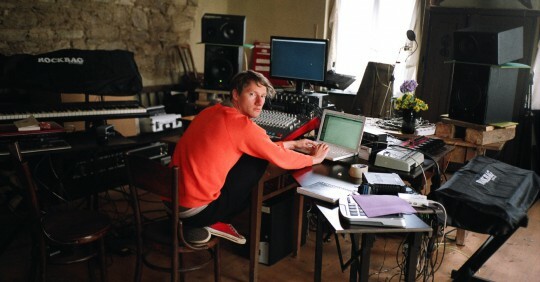 He also does studio production work, recording and sound post-production in audiovisual works. He studied at the Film and TV School of Academy of Performing Arts in Prague and among his artistic interests are telecommunications, recording media and the phenomenon of the “disembodied voice”. Shapescapes – live laptop performance. Extended version of Stanislav Abrahám’s latest record Shapescapes which brings fusion of electronic music and field recordings as the outcome of Stanislav Abrahám’s work in wide range between music, sound design and soundart. Spectral Scenery – live laptop performance based on building improvised minimalist soundscapes by using custom looper, specially built for this project in MaxMSP software. Selfoscillated microloops, modulated to spatial sound field, slowly crossfading in shape of imaginary landscape horizon. Constant Events – live laptop performance focused on the theme of time, temporality of music, mechanical measurement of life events and mechanisation of music. More conceptual than musical approach to sonic performance. Continuous stream of changing soundscape is constantly interrupted every second or shorter periodical interval, while left and right channel of stereo output are splitted and alternate with each other. Thus arises unusual psychological effect of audio performance perception. They are more modes of content and spacial alternating of audio stream channels changing during the performance.